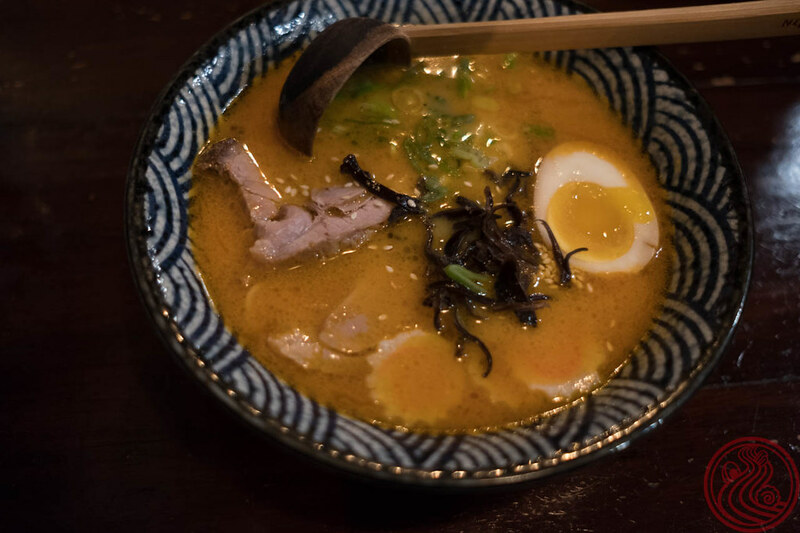 Ramen is global, there is no denying that. I hear about new shops in New York, California, and major European cities all the time. We associate the trend with the west, for the most part ignoring the wildfire of ramen growth that is Asia. 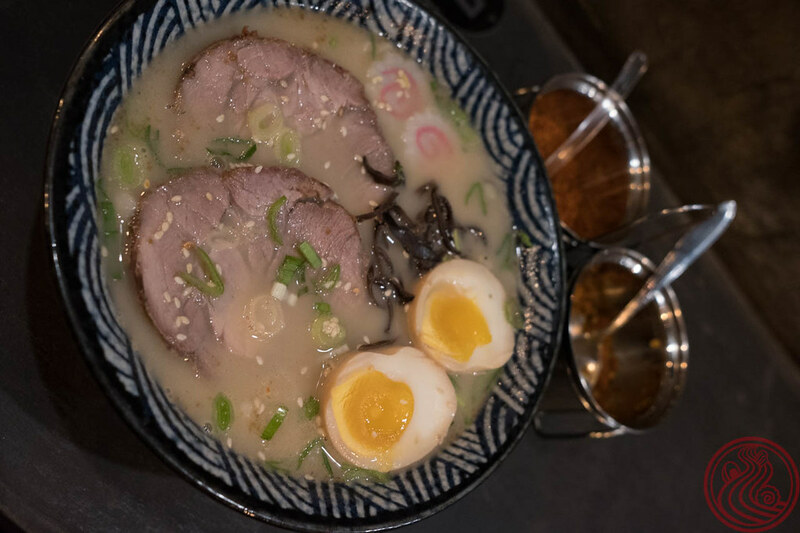 Almost every Asian nation has embraced ramen in recent years, and Japanese chefs have found it easy to expand to locations serviced by short flights from Tokyo. 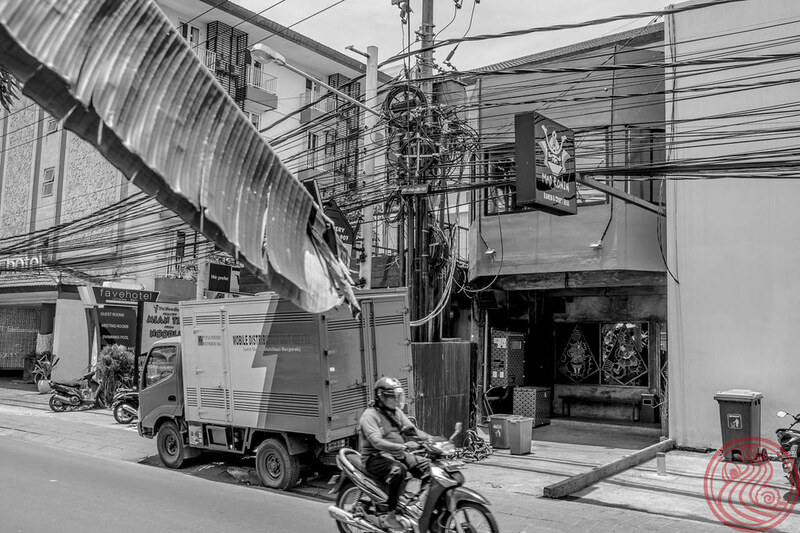 I first heard about a ramen shop in Bali via Instagram. The post was of a demolished building that would someday become a ramen shop. I followed them but kept my expectations low. 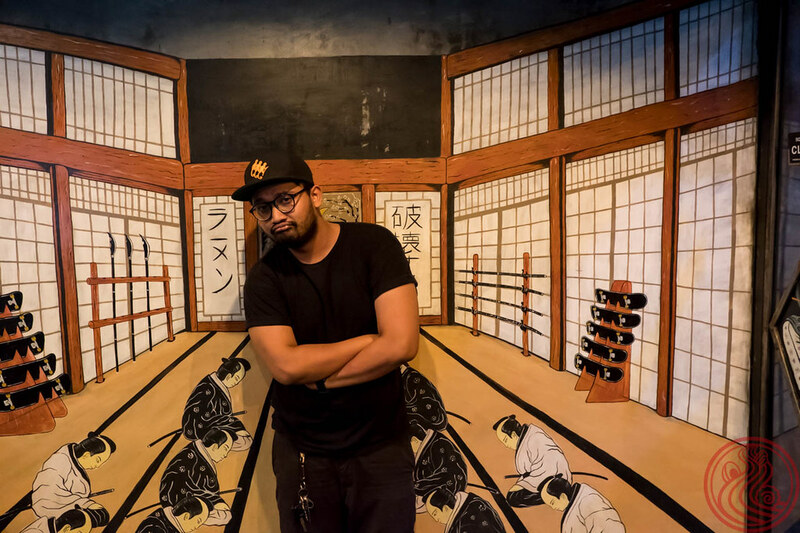 A year or so later, I was slurping at one of the coolest, most fun ramen shops in the world. A true gem. 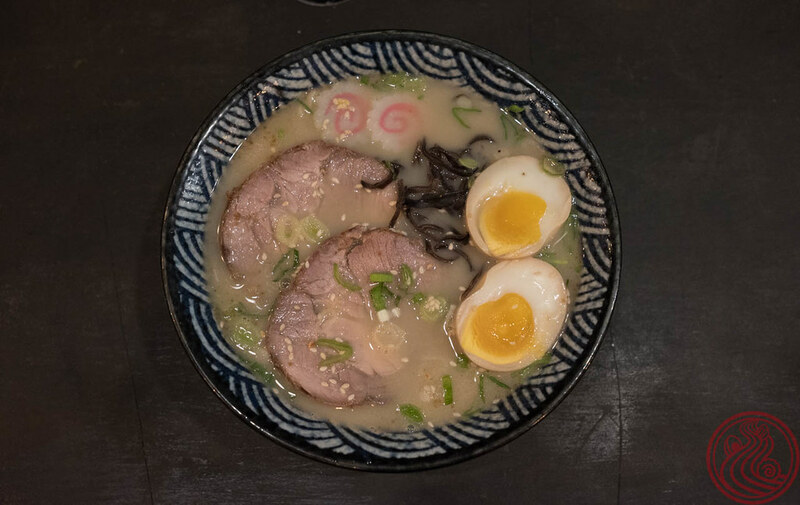 The signature ramen here is the tonkotsu. Go for the classic on your first slurp. Other choices (which I didn't try) are a Laksa soup ramen, a chicken shoyu, and a vegetarian bowl. 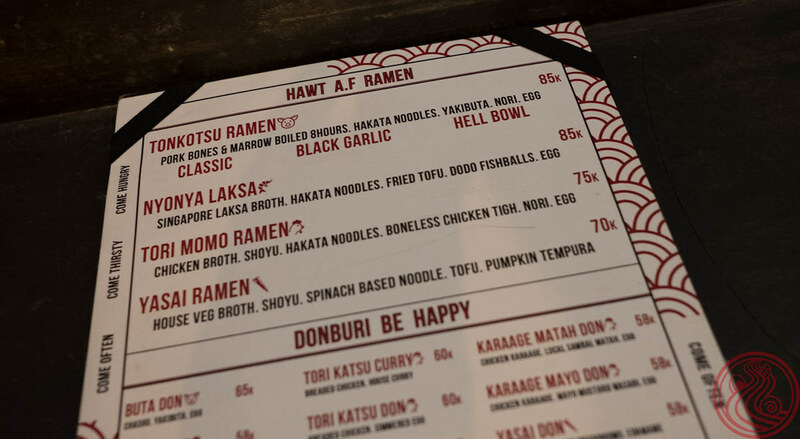 I should also note that the ramen here is "Hawt A.F." Everything about this bowl is on point (except the odd choice of two naruto fish cakes). The soup is creamy, the noodles firm, and the umami level high. The spicy bowl wasn't SE Asia hot, instead having a nice balance of heat with the creamy soup. A great one after drinking. 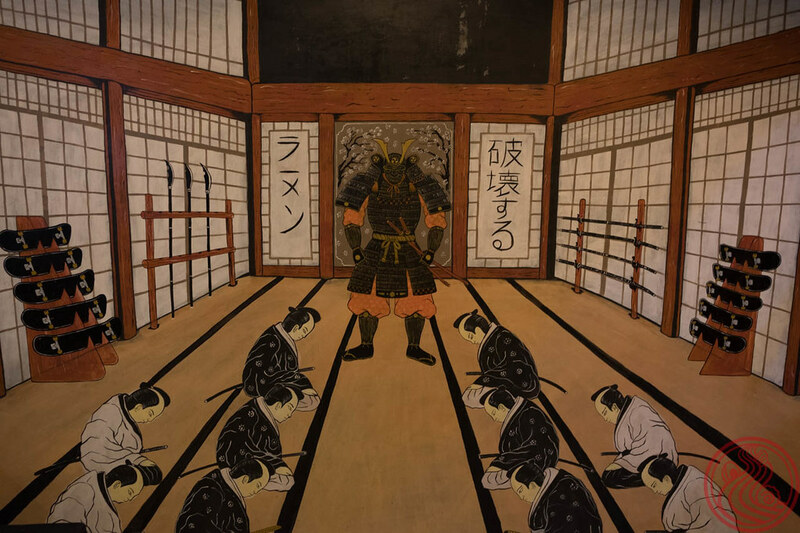 This is where Mad Ronin gets weird and rad. This is Shah Dillon, the owner of the joint. 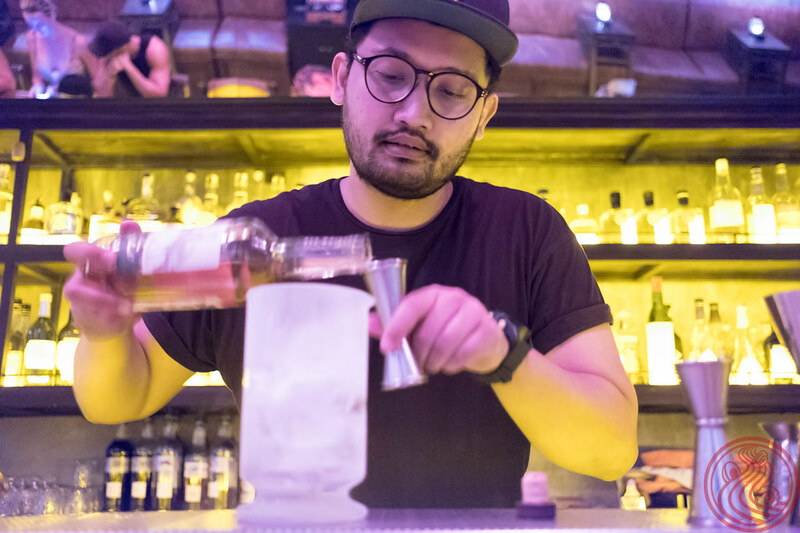 Apart from his love for ramen, he is a huge cocktail nerd. Like most cocktail nerds, he had an interest in the speakeasy culture from America's prohibition era. 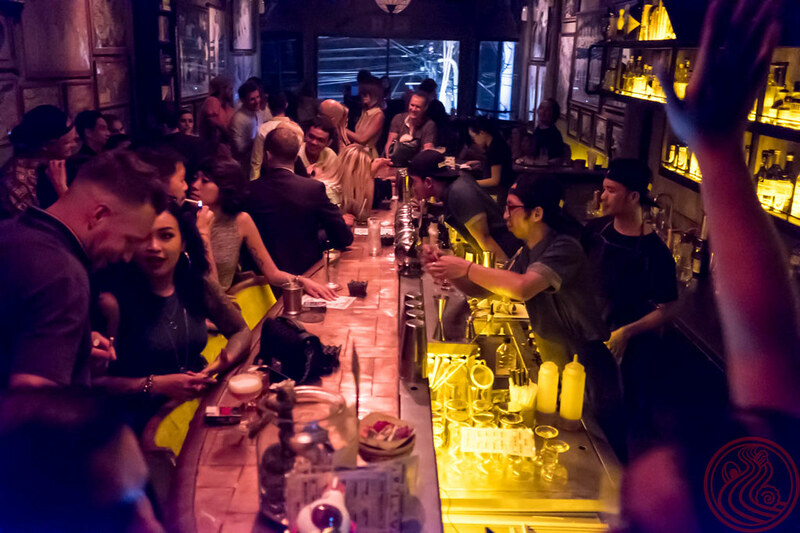 A speakeasy is essentially a secret bar. No signs. Questionable legality. If you walk to the back of the shop, you'll see a stairwell. 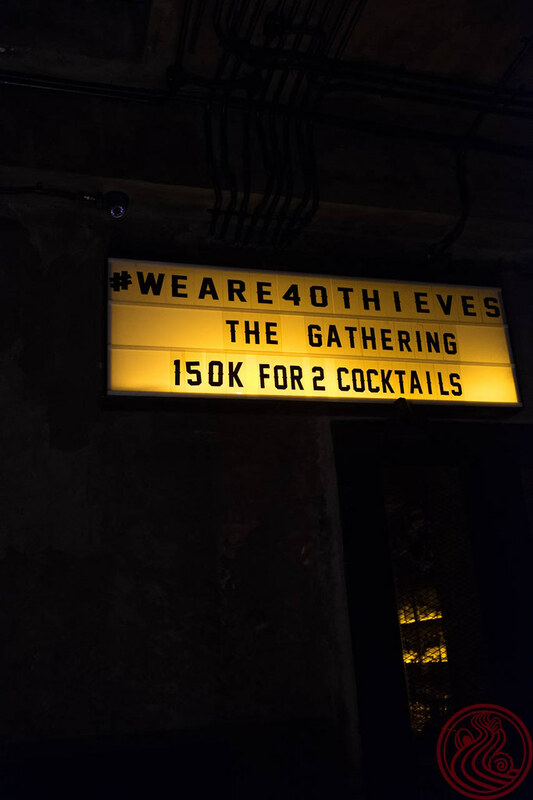 This is 40 Thieves, one of Bali's unknown speakeasy bars. Maybe not so unknown. On a popular night, this is the spot to be. Locals and expats (99% Australians) make up the clientele. NYC style. If you like your whiskey mixed with craft bitters, you'll find a few cocktails for your taste. They also had a few bottles of Japanese craft gin, which is currently a thing. Shah spoke of opening up more shops like this; hidden bars in the back of restaurants. I wish him the best of luck. Located in Seminyak, not Kuta, which is a good thing I've been told.